Please register or login so that you can access all parts of our website and use the awesome features of our new communications platform. Please read Principal Robinson’s April Parent Newsletter. Order Your Whittier Yearbook by April 26! All yearbook orders are online this year. The deadline is April 26!! And as you're working on your yearbook....flip your best Whittier photos to marefur24@gmail.com or upload them to our dropbox -- we have many great Fun Run and Halloween parade photos that were uploaded to PTO Dropbox, but could use others -- thank you! 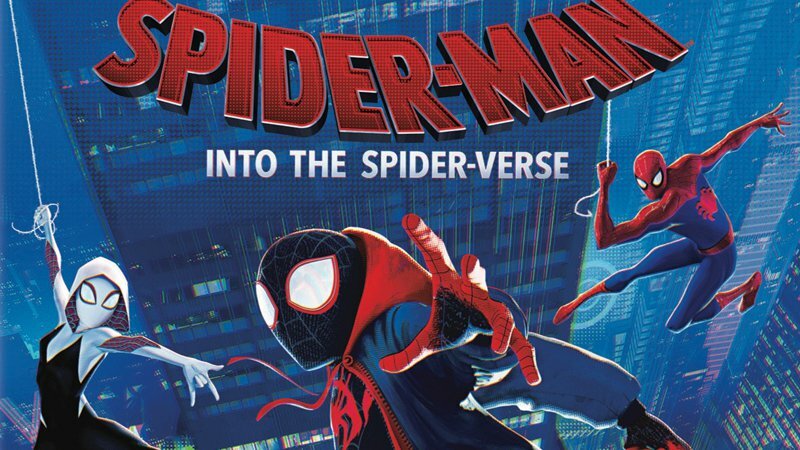 Whittier at the Movies - Spider-Man: Into the Spider-Verse on April 26th! Join us Friday, April 26 for the last after school movie of the year Spider-Man: Into the Spider-Verse. After dismissal, students will make their way to the auditorium where they will be able to purchase tickets for $2 and snacks/goodies for $1 each. Pickup is from the auditorium at 5:15. Please note, an Online Permission Form must be submitted in order for your unaccompanied child(ren) to attend the movie. 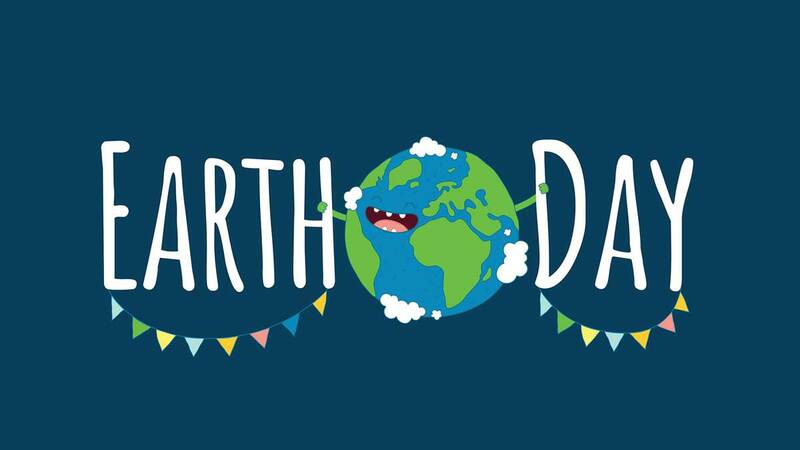 Permission Forms must be submitted by Thursday, April 25. This is a super fun event for students that depends solely on volunteers so please sign up to volunteer here. If you have any questions, contact Shannon Kazyak at preston_shannon@hotmail.com or Christine Diedrich at christinediedrich@yahoo.com. Congratulations to the Whittier Wildcat Chess Team for taking THIRD PLACE in the 2019 D97 Chess Tournament! Despite being absent the previous two years, Whittier finished on the podium in the very tournament started 16 years ago by retired Whittier teacher Mr. Patterson. It was truly a team effort as every player recorded at least one win in their three matches, with some winning two and three. Whittier captured third in dramatic fashion as it tied on points with Lincoln but won in tiebreaker rules because its alternate won all three matches. Team members included Kaiden Taylor, Zeke Limberg, Gavin O’Shaughnessey, Noah Prokop, Luke Carrier, Aiden Hargrove, Cameron Taylor, Sorabh Ghandi, Graham Templeton, Mike Hamer, Alejandro Barrera, Elliot Engebretson and Henry Kephart. If your child did not get a chance to participate but you are interested in joining future team activities (including next school year), please contact Whittier parent Chris Carrier at mrchriscarrier@gmail.com. 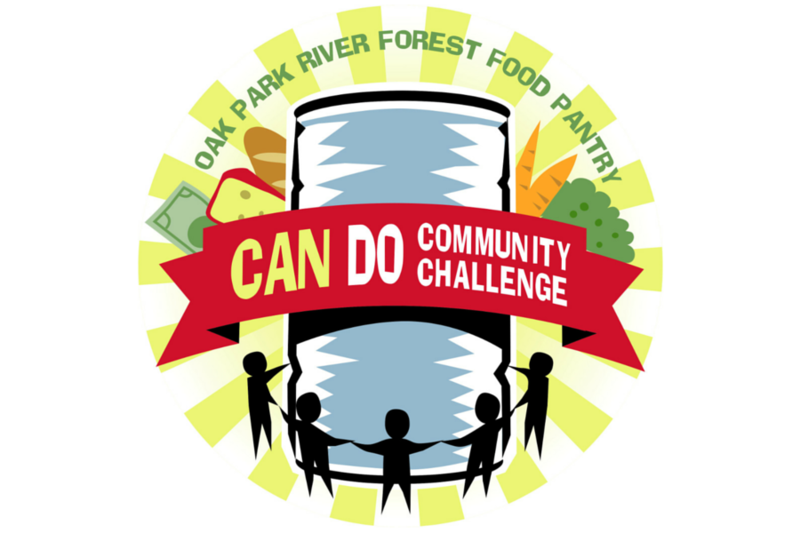 For the month of April, Whittier School Student Council will help Oak Park River Forest Food Pantry fight hunger in a friendly competition with other Oak Park schools to see who can raise the most points (earned through donated food, dollars, and volunteer hours). You can support Team Whittier by contributing online here , bringing canned goods to school, and volunteering at the Food Pantry (just be sure to make sure you tell them you are from Whittier School!). Please see flyer for details. Register for Whittier PTO Membership Toolkit Today! Our new website will help you keep it all together, but you need to register first! It’s easy—just go to https://whittierpto.membershiptoolkit.com/. Once registered you can take advantage of awesome features like an online directory and your own account pages to keep track of volunteer slots, calendars, orders, and newsletter subscriptions. Register today! 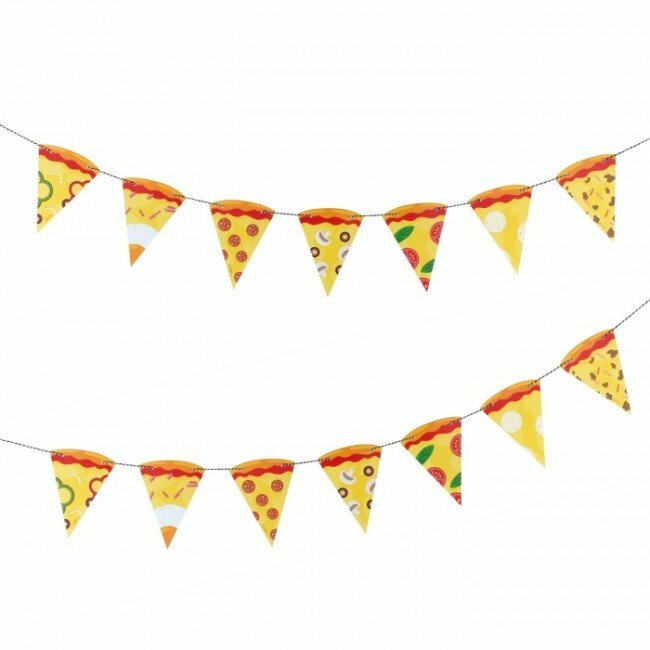 Make a plan to join your Whittier community at the annual End of Year Pizza Party on May 17, 5 PM- 7 PM. Featuring the sounds of DJ Andrew Hart, pizza, and a delicious spread of potluck side dishes and desserts, this is a Whittier tradition you won’t want to miss! Stay tuned for details about what to bring, how to volunteer, and how to RSVP. Location: Dole Library Meeting room. Topic of discussion: Brief article that we can read together at the meeting. We truly welcome all interested individuals to join us, share your thoughts and ideas, or just be present. Any further questions can be directed to Munirah Curtis at munirahcurtis@gmail.com or Kate Cares at kate.cares@gmail.com. If you are interested, or would like to learn more, please contact Sofia at sofiavillafuerte@gmail.com. You will not want to miss BRAVO's special pilot workshop production of Wicked, Jr., happening April 26 through May 5. BRAVO is one of three programs in the country selected to perform this pilot production. Many Whittier grads are in the cast. These shows are a great way to introduce kids to the magic of live theater! Flyer is here. Buy your tickets today at http://www.bravoperformingarts.org/! Seed Exchange Basket available (drop yours off labeled and select some new ones for your garden or containers. Video selection on what happens to OP garbage and recycling made available to Teachers, used at their discretion. Student-made posters on Joey FineRhyme Presentation on display in hallway to lunchroom. Garden Visits begin: Classrooms prep garden and begin planting. Friday 4/26 Soft Plastic Collection Ends: Total Collection announced asap. Sunday 4/28 Service Day 9-1pm; See attached flyer. Whittier School Supply Kits – Coming Soon! The Green Team needs 15-20 volunteers on Sunday, April 28th to help make the grounds beautiful AND help prepare the Whittier Greanleaf Garden for our next growing season. We'd love any time that you can give - 1 hour or 4 hours! Bring your shovels, rakes, and garden tools and let's have some fun! SignUp here: https://signup.com/go/YnUGDvM. You can find more information on the attached flyer. Please email the Green Team Co-Chair, Kristen Hollinden, at kristenhollinden@gmail.com if you have any questions. 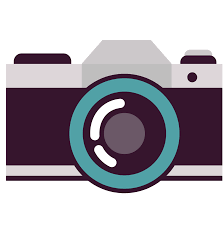 We are looking for photos for the Whitter Yearbook. Please upload your favorites from the Fun Fair, Black History Literacy Night, Trivia Night, or any other Whittier event! Our link to the dropbox can be found here or on our website. The first meeting of the Bilingual Parent Advisory Committee will be a Parent Café, on Saturday, April 27, 2:30-4:30, at Oak Park Main Library. Community Engagement Space on the 1st Floor. 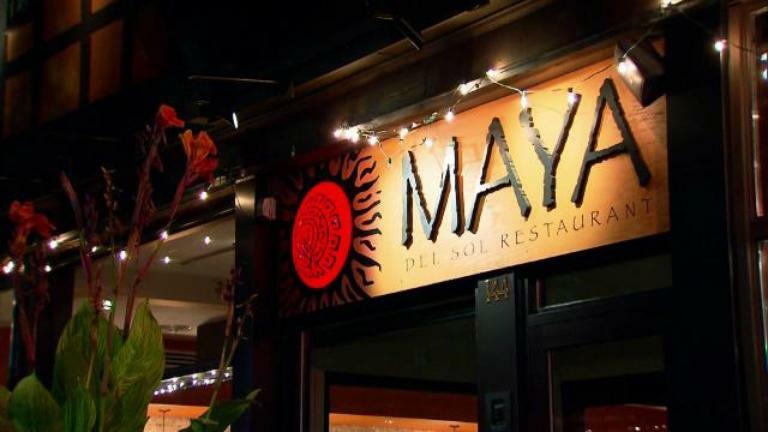 Dinner and childcare provided, as well as interpreters (must request in advance). Please RSVP—see flyer for more information. D97 Kindergarten Registration is Coming! Please see the attached flyer for dates and required documents. The April Greenleaf is here! PTO Updates, student submissions, and more! Wondering how you can lend a hand? Check out our Current Volunteer Signups. Questions or comments about our new website? Please click here and we will respond as soon as can. Thanks!